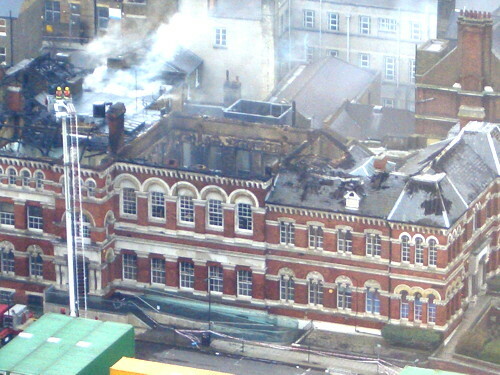 Peckham Town Hall served as Southwark’s civic centre for all its meetings and core administrative functions for nearly half a century. 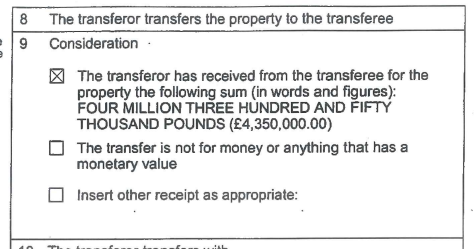 In December 2014, Southwark’s Labour administration sold it to a Jersey-based developer (Alumno Developments). A week after the sale Southwark granted planning permission for the building’s conversion into private flats to be used as student accommodation. The affordable housing quota was waived on the basis of a viability assessment submitted by the developer. 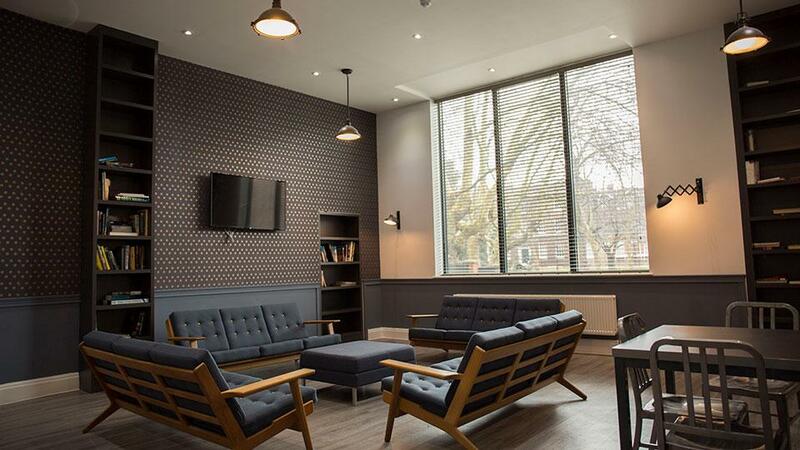 The building is now let as luxury student accommodation where a single room will set you back circa £200 per week and a studio £300 per week. 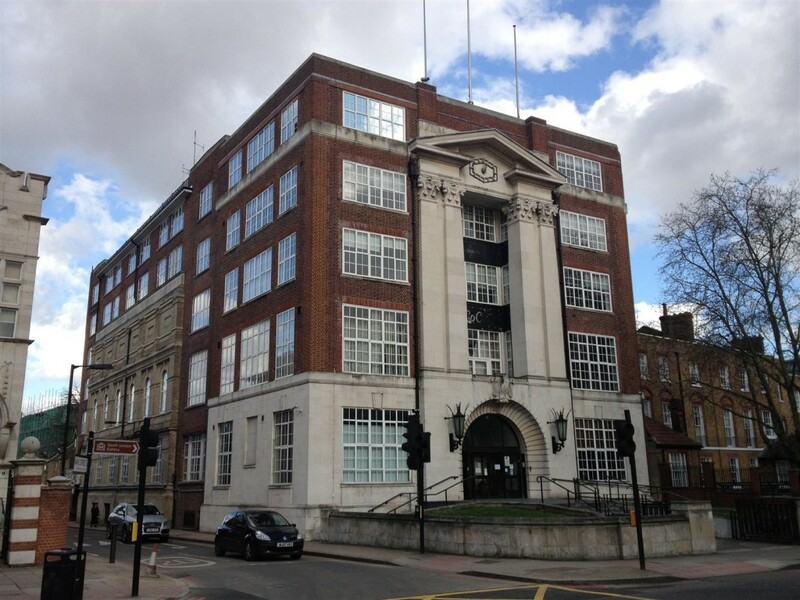 Southwark’s Town Halls are a concrete record of proud civic administrations and a leagacy of the days of municipal borough councils, when Southwark once had three town halls, in Peckham and Bermondsey as well as Walworth. 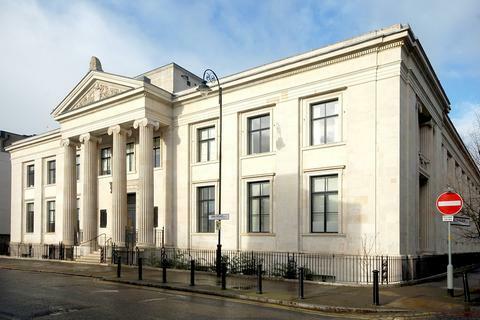 It is a sad irony that, despite promises to keep it in public use after being damaged in a fire, Walworth Town Hall now looks destined to join its sister Town Halls as private commercial developments.